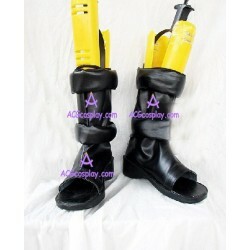 Naruto is an ongoing Japanese manga series written and illustrated by Masashi Kishimoto with an anime adaptation.These anime cosplay shoes are all from Naruto.These Naruto Cosplay shoes can be bought in our cosplay shop. 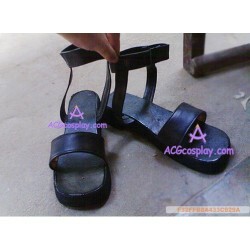 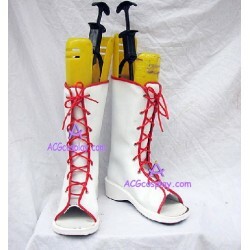 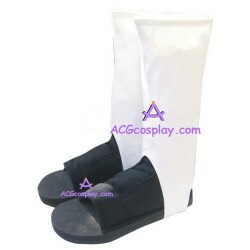 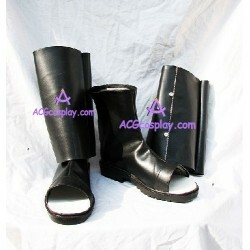 Also,our website acgcosplay.com provides wholesale cosplay shoes for your cosplay show and other activities. 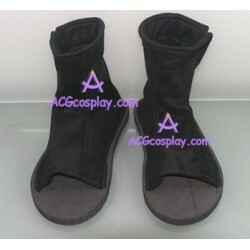 Naruto cosplay There are 6 products.